What a beautiful share today. 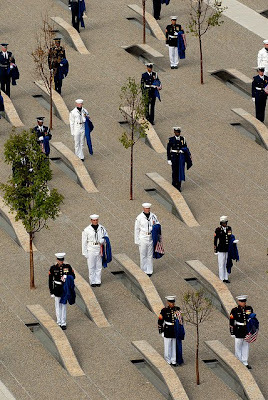 I so love your photos and the memorials are just so gorgeous. 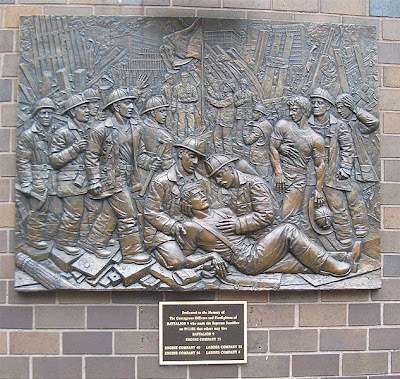 All of these beautiful heroes that gave their lives to save America. 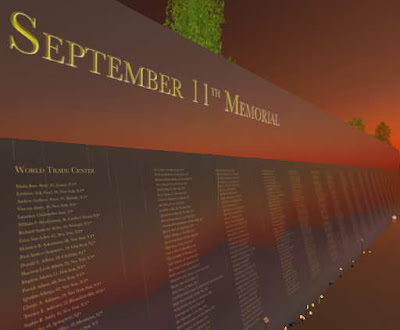 The victims of September 11th will never be forgotten, they will live in our hearts forever. Our thoughts and prayers go out to the familes on this day of remembrance. A wonderful tribute sweetie. Just beautiful. just beautiful! I think we will all remember that day! Such a nice tribute. I'll never forget that day-I can't believe it's been 9 years....the images are still fresh in my mind. Thank you for this post. 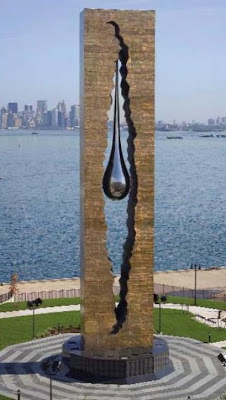 The Tear Drop Monument in Harbor View Park opened in 2006 yet very little press was given to it so few people are aware it exists.